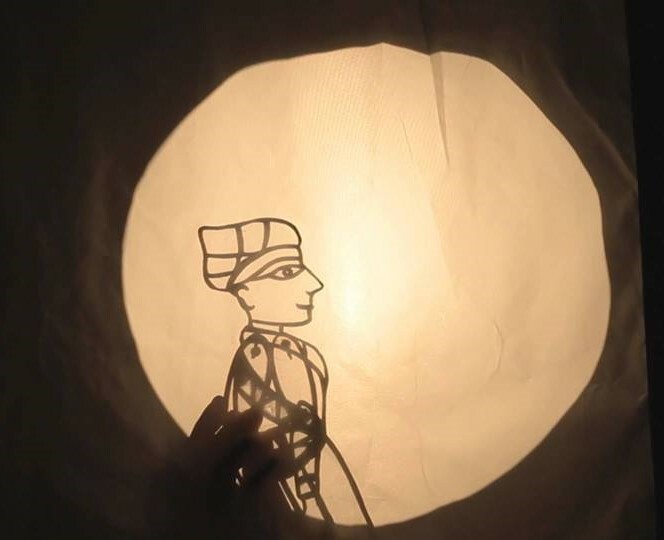 Home › The A. M. Qattan Foundation's monthly events programme: April - 2019. The A. M. Qattan Foundation's monthly events programme: April - 2019. Time and location: at the A.M Qattan Foundation Cultural Centre- Al-Tira, at 18:00. 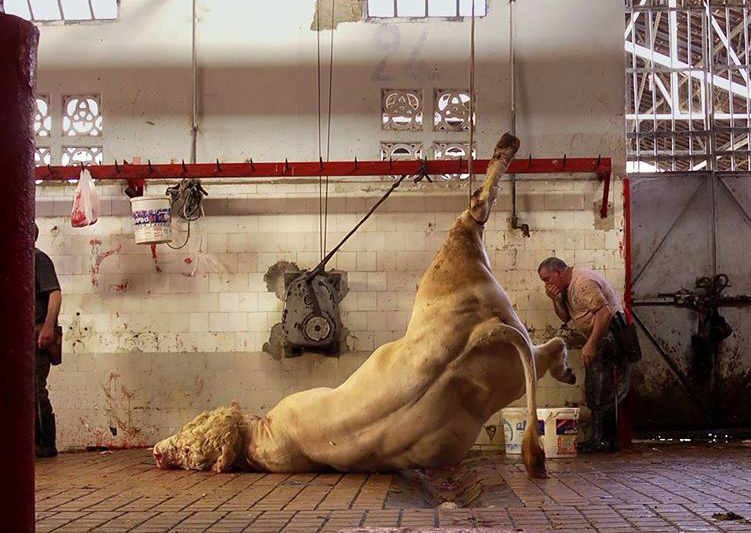 In a slaughterhouse in the centre of Algiers, men live and work behind closed doors to the rhythms of their tasks and dreams. Hope, bitterness, love,paradise, hell and football stories as the Chabbi and Rai melodies that set the backdrop of their lives play in the background. Time and location: at the A.M Qattan Foundation Cultural Centre- Al-Tira, at 12:00. Noted filmmaker and media critic Peter Watkins directs this mammoth six-hour-long look at the legendary Paris Commune of 1871. Following the humiliating defeat of France in the Franco-Prussian War, the reign of Napoleon III collapsed in the resulting public foment. 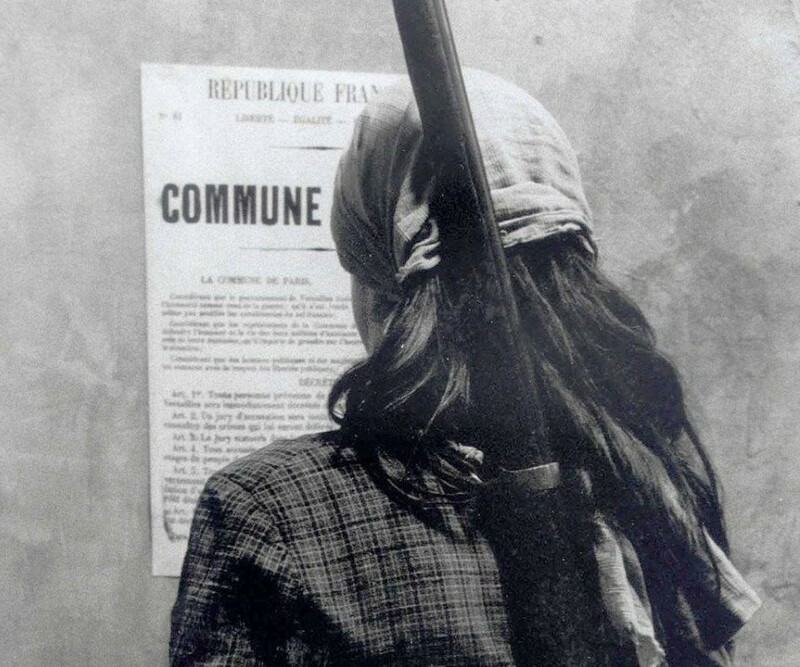 While a new regime headed under the Government of National Defence tried to shore up power, a band of commoners took the reins for themselves and created the Paris Commune, a government defiantly separated from the state and operating under a sort of proto-Marxist ethos. Inevitably, the Commune was brutally suppressed by French troops. Watkins’ treatment of the event juxtaposes the present with the past—modern day CNN-style reporting with historical fact. Time and location: at the A.M Qattan Foundation Cultural Centre- Al-Tira, Ramallah at 18:00. A mysterious and dreamlike film of colonial conquest and thwarted aspirations, this period drama breaks new ground for Lucrecia Martel, a lightning rod of contemporary Argentinian cinema. Zama, a heralded officer of the Spanish Crown born in South America and currently stationed in a town where he is stagnating, is waiting for a letter from the king granting him a transfer to a better location. He waits for what seems like an eternity, with the promise of a more glamorous life and a reunion with his family in Buenos Aires, but that promise never come true, igniting a haze of self-doubt and creeping sense of doom for a man who is no longer assured his privileged position in the world. Time and location: at the A.M Qattan Foundation Cultural Centre- Al-Tira, Ramallah at 17:00. 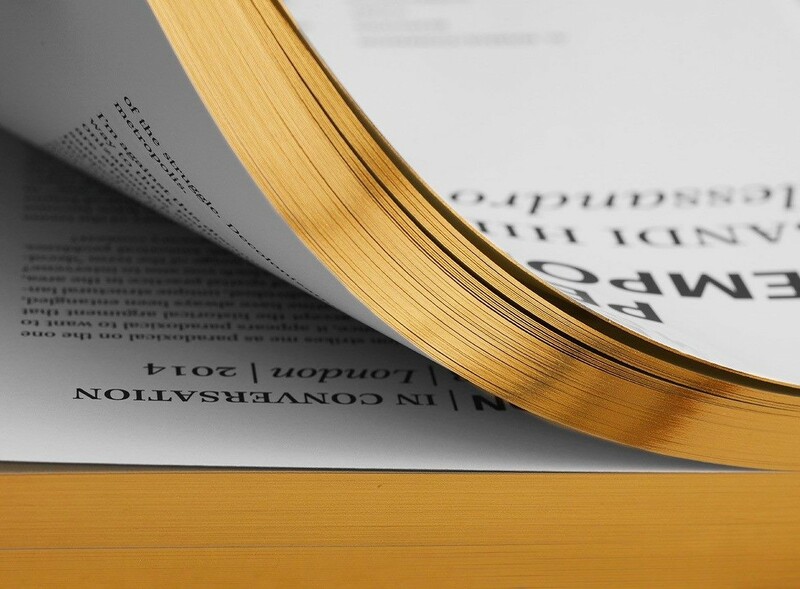 Permanent Temporariness is a book, catalogue and archive that accounts for 15 years of research, experimentation and creation that are marked by an inner tension and visionary drive that reimagined through collective engagement. It is the result of the profound desire of its authors, Sandi Hilal and Alessandro Petti, to look back in connection with the eponymous retrospective exhibition that was inaugurated at the Art Gallery at New York University Abu Dhabi on 24 February 2018 and at the Van Abbemuseum in Eindhoven on 1 December 2018. Time and location: at the A.M Qattan Foundation Cultural Centre- Al-Tira, Ramallah at 20:00. The Circus is a collective of artists comprising musicians of different backgrounds, a poet and a rapper, creating a mixture of music with local socio-political content. In musical spaces, poetry overlaps with music and vocals. Members: Jeries Babish, Shadi Zaqtan, Fares Saba’neh, Rami Abu Olaia, Izz Al-Din Saeed, Jay Crossland, Hussein Abu Al Rob. 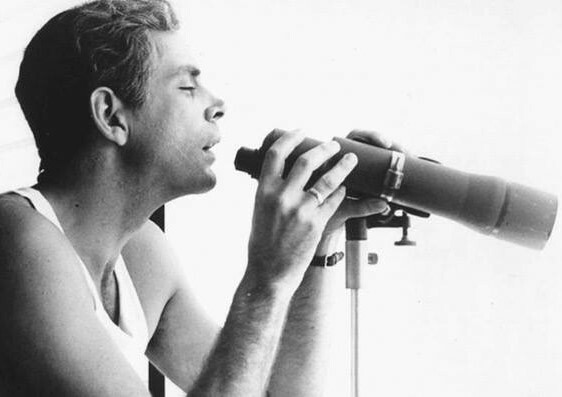 A renowned and canonical work in the history of Cuban cinema, Memories of Underdevelopment remains a startling account of revolution and the treacherous vagaries of memory. An adaptation of the novel by Edmundo Desnoes, the film traces the story of Sergio, an affluent writer whose life is thrown into complete disarray by the aftermath of the Bay of Pigs Invasion. His family chooses to escape to neighbouring Miami, but Sergio decides to stay behind. Deeply cynical about the revolution’s promise to bring change to his country, he wiles away the time by prowling the streets, searching for female companionship and losing himself in a sea of deep alienation and apathy. 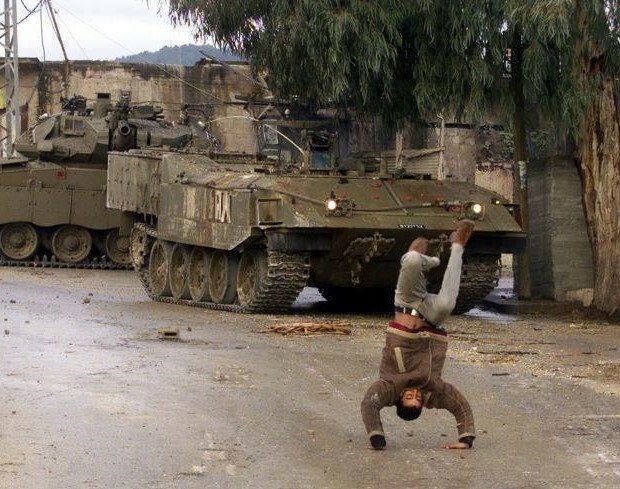 Time and location: at the A.M. Qattan Foundation Cultural Centre- Al-Tira, Ramallah at 18:00. Marking the last onscreen presence of the beloved Chaplin creation of the Tramp – and still largely silent – Modern Times is a euphoric comedy that also manages to be a work of gentle social protest. 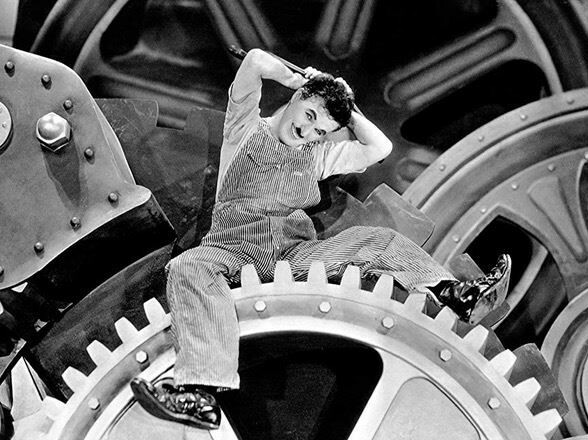 Produced nine years after synchronized sound became the dominant form in mainstream cinema, Modern Times is a quasi-silent work with an elaborately designed soundscape and musical score composed by Chaplin himself.